If you are not using an Email Subscription box, then you are losing a lot of subscribers and a lot of earnings. 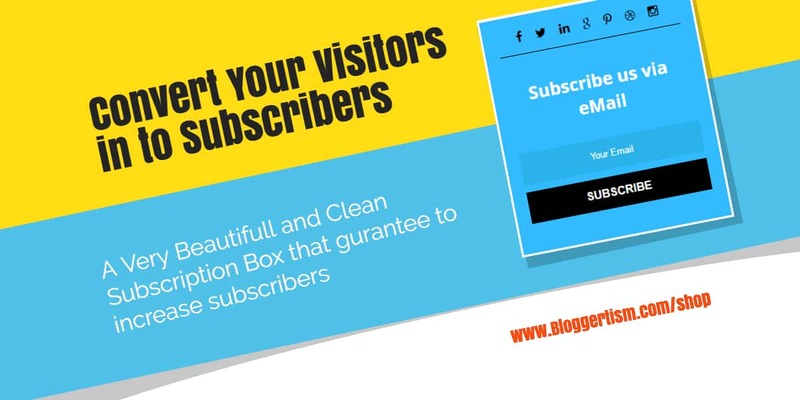 Our Email Subscription Widget for Blogger with Social Icons is purely made with 2 beautiful colors and two designs to attract visitors and to convert them into customers. This widget can easily be integrated with FeedBurner and is very easy to use. You do not need to dirty your hand with codes. Just change links which is also taught in the guide with widget and copy paste the code where you want this widget to appear. 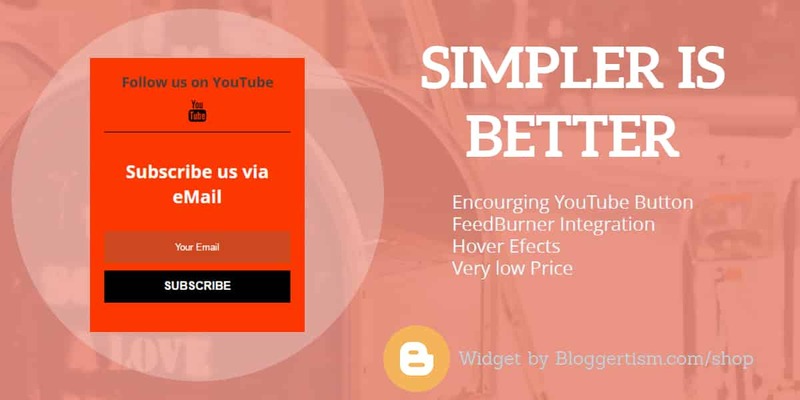 It is a Clean Elegant looking Subscription box based on increasing your YouTube followers and also emails Subscribers. We had made it in red color so that it will match the color of YouTube. The Button of this design is little different. 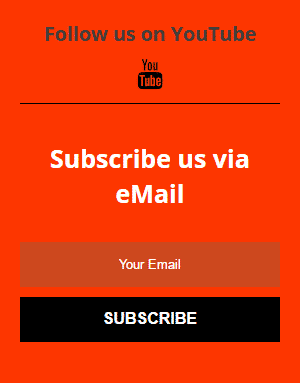 It looks 3D when you hover on the subscribe button. You can easily edit the link to your YouTube channel by following instructions below or that are given in download folder. You have done changings successfully. You have done changing successfully. License: You are free to use any of these widgets on any blog and as much you wish. You can edit them, modify anything and can add and remove elements but if you are going to publish them anywhere you need to give this page proper credit link. You cannot use this widget in your next project without giving credits to us. We would like to subscribe to your newsletter. It is good to see the social icons are on the same view as the subscription box because most of the widgets I have seen do show the other parts of the box on separate tabs. So, this is wonderful work you did! Thanks for your Kind Words Sir! Awesome one. I always prefer simple email subscription widget and finally got it here. Loved the flat design and color combination is also great. If possible, please update this with a few more widgets. I have a blogger blog and I’m gonna try all these email subscription widget.